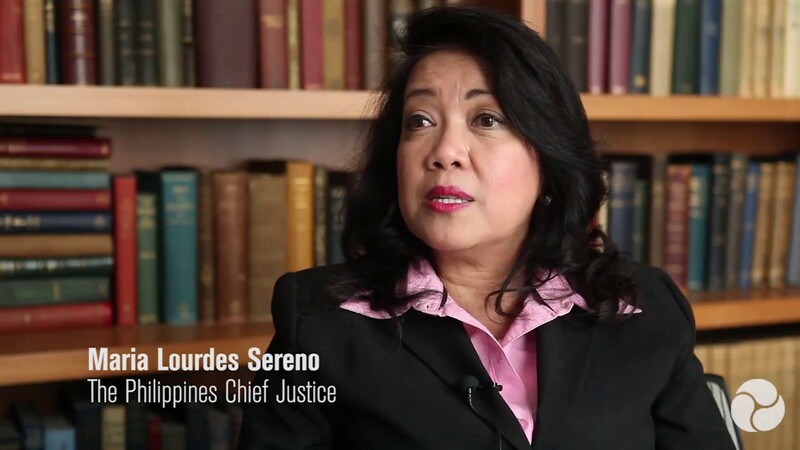 The administrative matter is an offshoot of Republic of the Philippines v. Sereno, Gr. No. 237428, or the quo warranto case or proceedings against the respondent Maria Lourdes P.A. Sereno. The issue that arose was whether the respondent can be held administratively liable for her actions and public statements as regards the quo warranto cause against her during pendency. The Court found that the respondent was guilty of violating Canon 13, Rule Case 13.02, and Canon 11 of the Code of Professional Responsibility, Section 3, 7 and 8 of Canon 1, Sections 1 and 2 of Canon 2. Sections 2 and 4 of Canon 3, and Sections 2 and 6 of Canon 4 of the New Code of Judicial Conduct for the Philippine Judiciary; and was meted the penalty of reprimand, in lieu of suspension, with a stern warning that a repeatition of a similar offense violative of the Lawyers Oath and the Code of Professional Responsibility shall merit the heavier penalty of a fine and/or suspension or disbarment.